Jones Homes Group takes special care to understand the unique needs of each of our clients to design custom solutions that exceed expectations; the key to Building Dreams & Changing Lives. "Jones Homes Group refinished our basement, adding a full bathroom, bar, lounge area, and kids' space with a dance/workout area. It is incredible! Their work is fabulous and finished on-schedule and on-budget. I can't say enough good things about Jeff and Alex and their team!" Jones Homes helped us make our home dream a reality.From the beginning to end Jeff Jones and team were creative,realistic,timely and accurate. Design of this major addition was a true collaboration and was in sync with the style of our existing house so that the final result looks as if it was always meant to be and the new is perfectly integrated with the old. 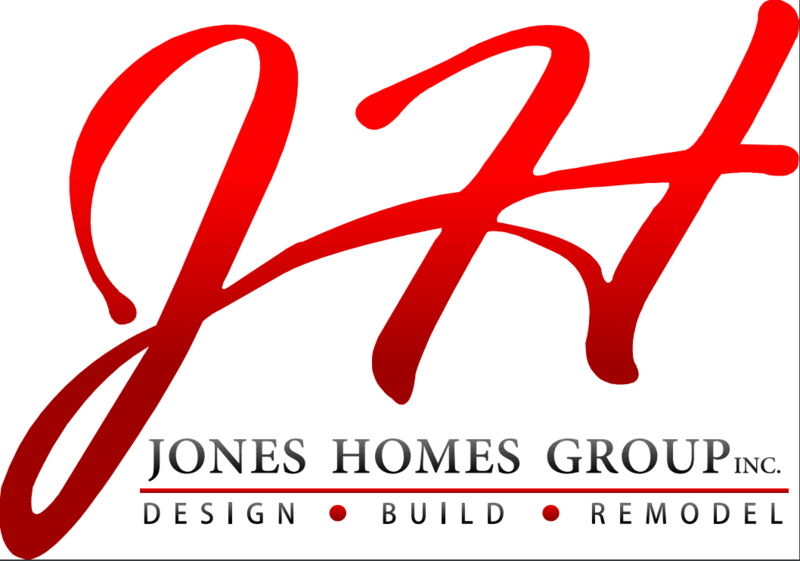 All the Jones Homes employees and the contractors they used were courteous, careful and hard working. We appreciate the special care taken during the demolition phase and all later phases of the work to minimize disruption in our lives. The job site was always clean and organized. We love our new windows and French doors, and the way they were trimmed and finished. The hardwood floors and wood ceiling are exceptional. We love our new deck with its bronze railing and the lighting adds warmth and makes the place welcoming. It is a pleasure to see a job done well, especially when your own home is at stake.